20 November 2016 Nice review of Judy Obscure here. 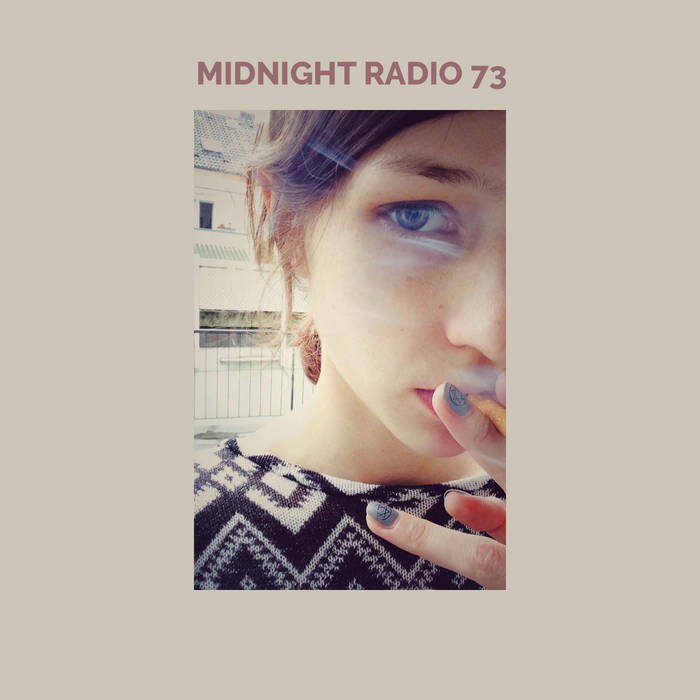 20 November 2016 Daniel Prendiville's track, It Might Never Happen, features on Midnight Radio Compilation Vol. 73. You can download for free from Bandcamp. 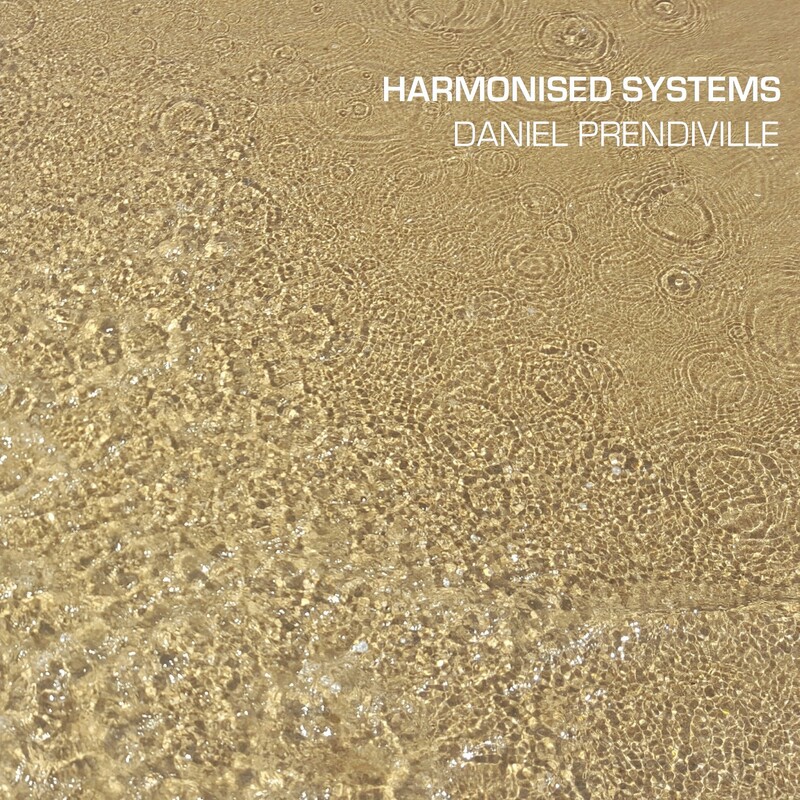 16 October 2016 HARMONISED SYSTEMS is an album of semi-improvised, quasi-ambient electronic sounds by Daniel Prendiville and is available for download from Bandcamp. 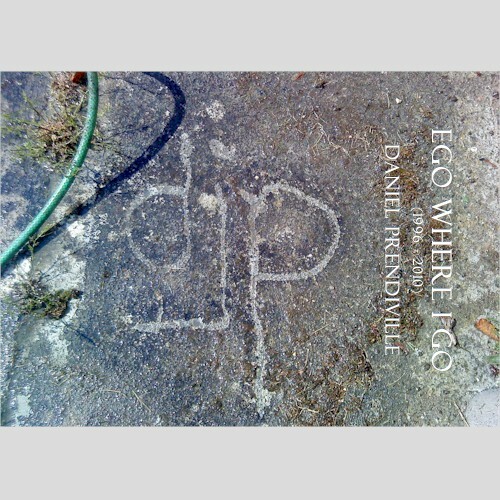 2 October 2016 Once Upon A Time, a collaboration between Ken Clinger and Daniel Prendiville, features on Ken's album KCollab.32, which is available for donwload from Bandcamp. Other artists featuring on the releases are such stalwarts of the international underground DIY scene as Belinda Subraman and Don Campau. Well worth checking out! 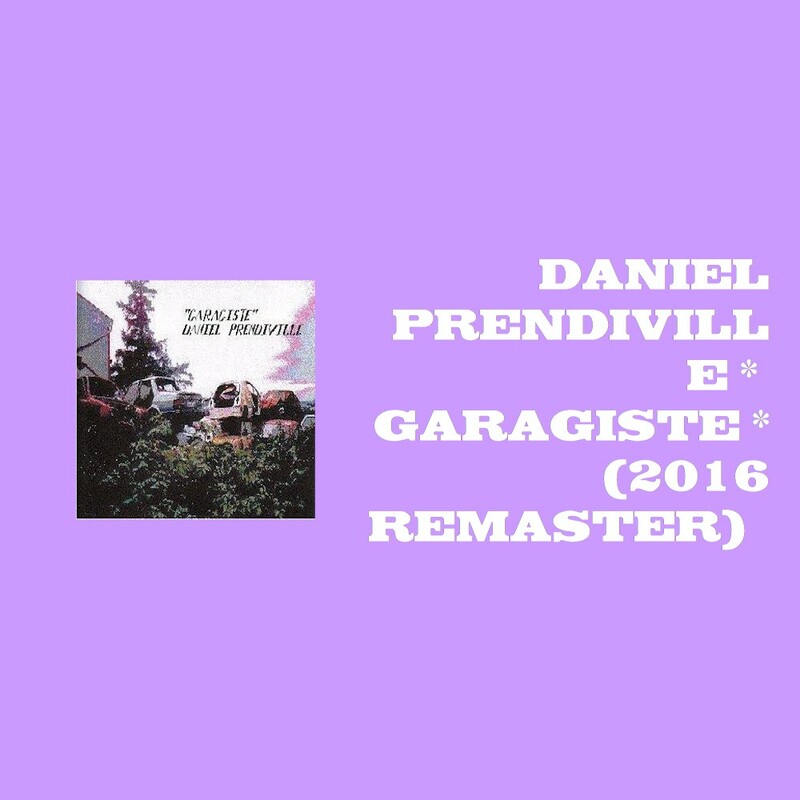 14 August 2016 Daniel Prendiville's 1999 EP, GARAGISTE, has been remastered and is now available for free download here. 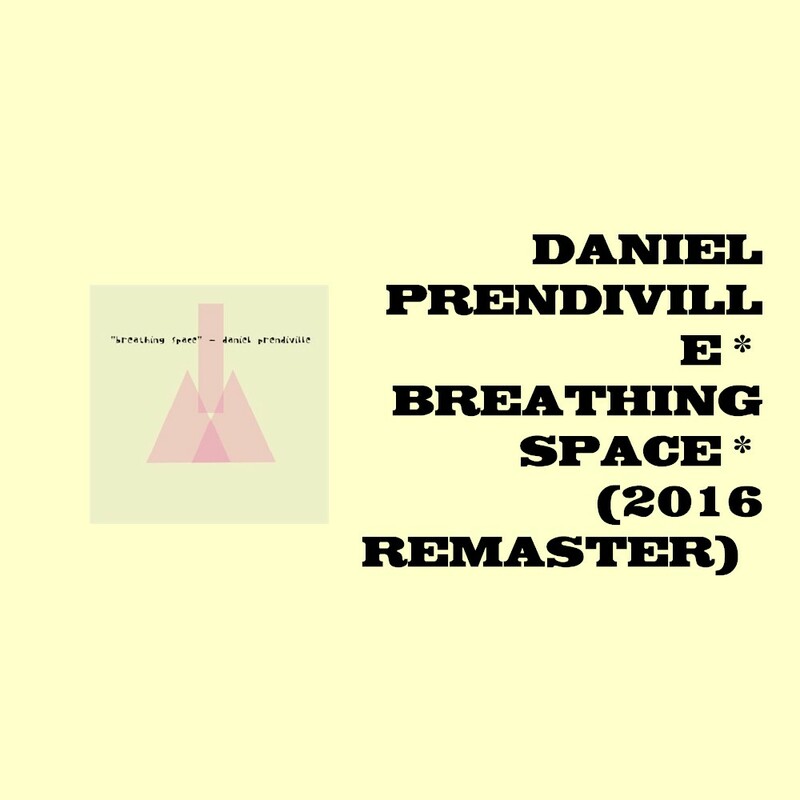 24 July 2016 Daniel Prendiville's 2005 album, BREATHING SPACE, has been remastered and is now available for download here. 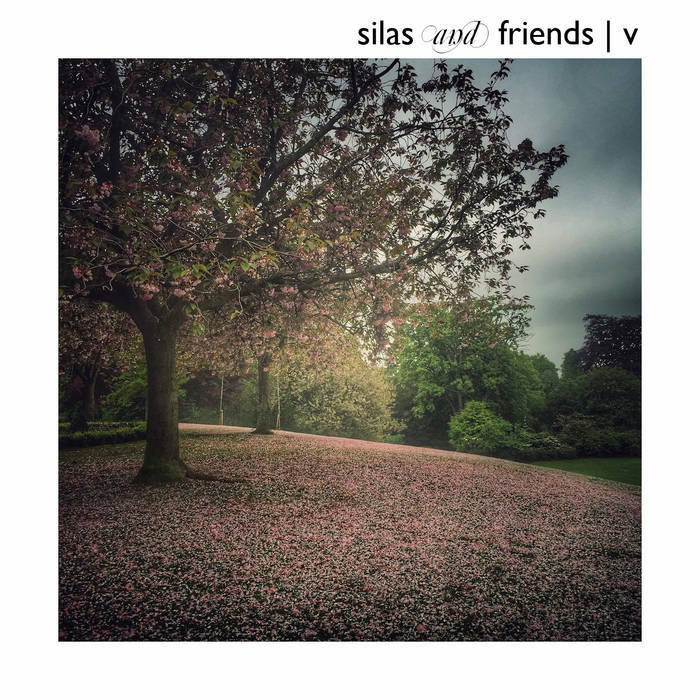 26 June 2016 Two tracks produced by internationally-renowned UK-based ambient artist Cousin Silas, in collaboration with Daniel Prendiville, featured on Cousin Silas' album COUSIN SILAS AND FRIENDS Vol 5, which has been released on the weareallghosts netlabel. 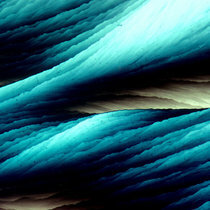 The tracks in question, UnTILTed and Departure, are based on musical "beds" provided by Daniel. Other artists who contributed to the overall collaborative project include luminaries of the ambient music scene such as Kevin Lyons, Playman54 and Michael Brueckner. The album is well worth checking out and can be downloaded here. 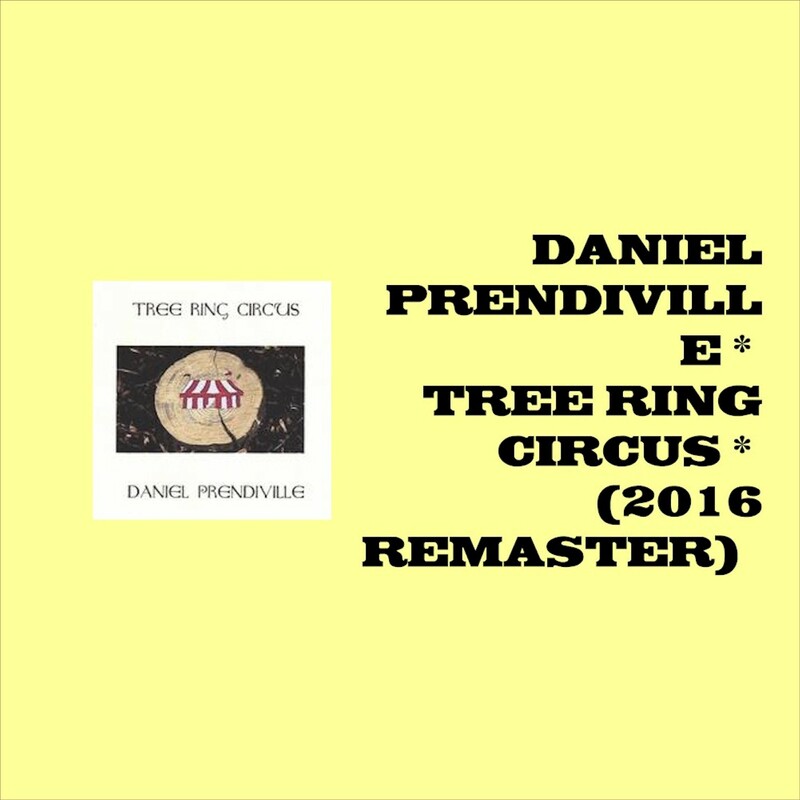 24 May 2016 Daniel Prendiville's 2004 album, TREE RING CIRCUS, has been remastered and is now available for download here. 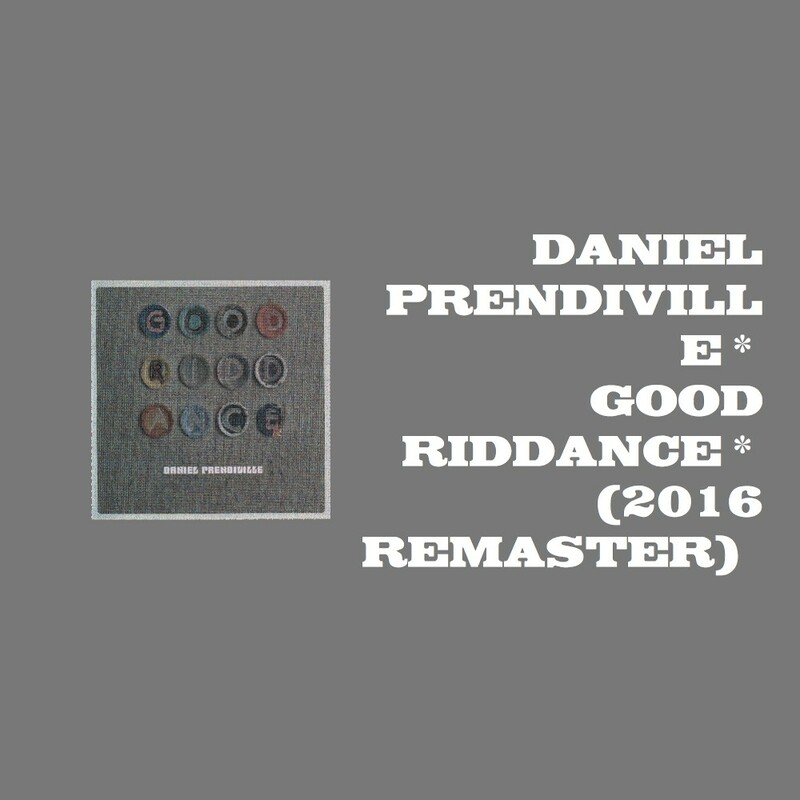 2 May 2016 Daniel Prendiville's 2000 album, GOOD RIDDANCE, has been remastered and is now available for download here. A new interview with Daniel Prendiville here. Daniel Prendiville announces his new project, GREETINGS, FELLOW SUFFERERS. Details of the project can be found at the dedicated Facebook page.